 Snap-on Archives - AutoNetTV Media, Inc. This week, ALLDATA partners to provide a web-based catalog, Mitchell 1 announces a new app for Snap-on, ASA hosts a training and expo and Motor Ageand TST launch a webinar. This week, Delphi urges new education, a Pennsylvania shop wins the grand prize, Snap-on is collecting holiday toys and a Utah college wins a $50,000 education makeover.